Bringing Blues music to Turkey for 24 years, Efes Pilsen Blues Festival is the longest running music festival in Turkey. On its 24th year, Efes Pilsen Blues festival is presenting a unique Blues experience for all the music lovers. 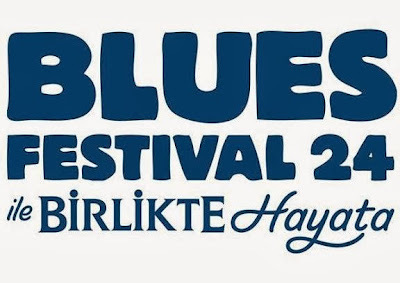 As Turkey’s first and only blues festival, Efes Pilsen Blues Festival has been bringing blues music to its fans for 20 years. 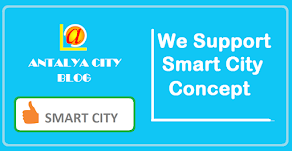 It has entertained hundreds of thousands of people since 1990. Blues Festival continues to host the Blues legends for the Ultimate Blues Experience. This year’s amazing guests include; the award winning Blues guitarist and songwriter Joe Louis Walker, the one and only Blues-veteran Jimmy Burns and his special guest Katherine Davis with her long running musical heritage combined with her breathtaking strong voice. The one and only Blues Festival taking Blues music to the every corner of Anatolia for the past 23 years is back for the 24th time. Blues Festival will be travelling through 17 cities with 17 amazing concerts between Noveber 1 - November 26. One of these will be in Antalya on 02 November 2012 at 18:30 in Ramada Plaza.